One to keep your eyes on. 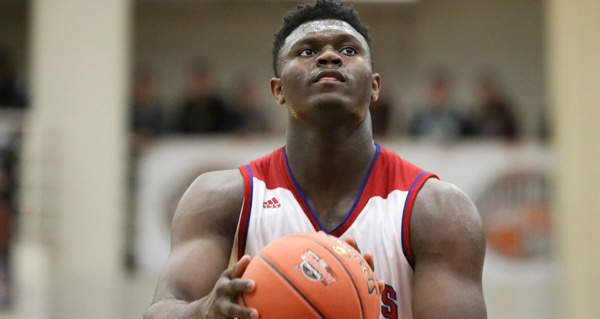 Zion Williamson has committed to Duke. Williamson is widely considered the second best prospect in the incoming class of 2018. Williamson will join top overall recruit R.J. Barrett at Duke.